A very gently & mild soap bar. Handmade by me. 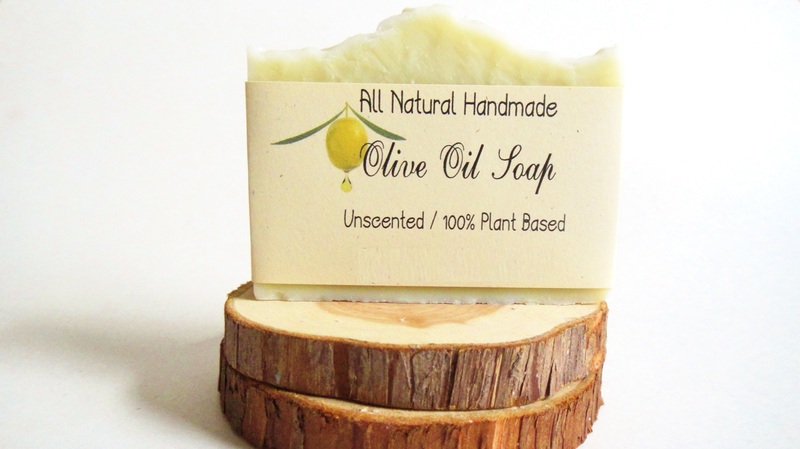 This entry was posted in natural handmade soaps.